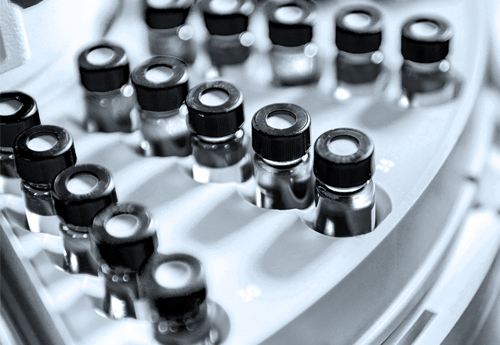 Qnostics is a manufacturer of a variety of own-label and custom manufactured molecular controls for use within the standard procedures of today’s molecular laboratory. In addition to product supply, Qnostics has, since 2003, been a service provider to other IVD, Molecular Diagnostics, Pharmaceutical and CRO organisations. Qnostics’ Molecular ‘Q’ Controls are positive run controls intended to help laboratories monitor the performance of their molecular diagnostic assays within technology and customer derived limits. Fungal, Respiratory, Parasitic, BBV, Gastro, STD, Transplant and many more targets available for Custom Manufacture. External Quality Assessment (EQA) / Proficiency Testing (PT) is recognized within ISO15189:2012 as an essential part of a laboratory’s quality management. It helps monitor and improve quality within the laboratory. View all of our available Past Panels.